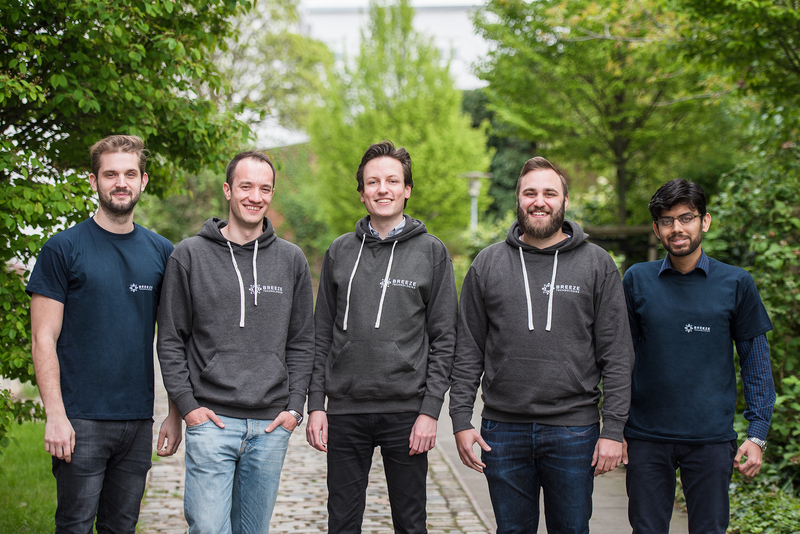 Breeze Technologies has been selected as one of the EU’s most promising startups, leveraging technology to build a disruptive solution and addressing one of Europe’s most pressing challenges: air pollution. 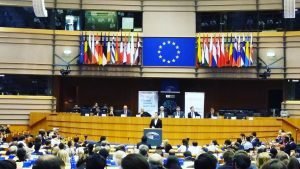 On 27 and 28 November, we were invited to the European Parliament in Brussels where we also presented our activities to Members of the European Parliament and the interested public in the Parliament’s Hemicycle. 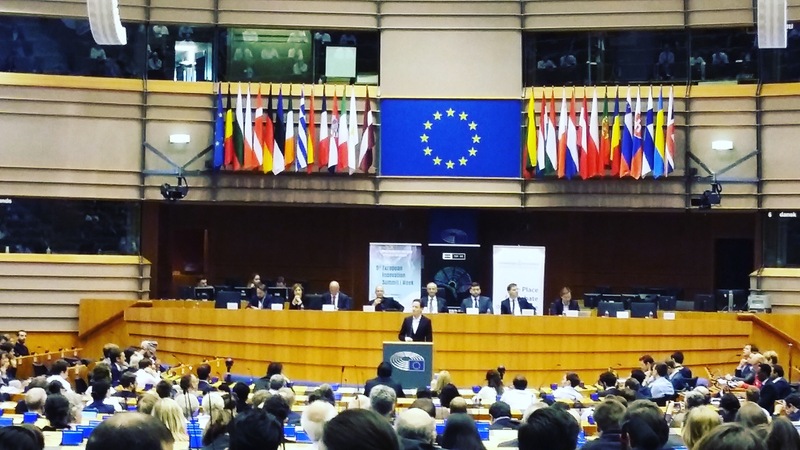 Breeze Technologies co-founder Robert Heinecke presents in the Hemicycle of the European Parliament. 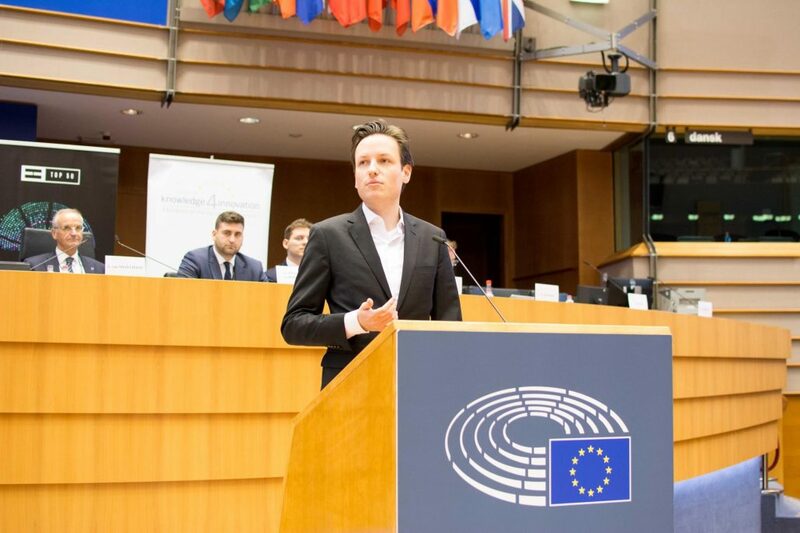 It was the first time that startup companies presented where the parliament is usually discussing and voting on new EU legislation, underlining the importance the EU representatives had given to the event. An expo and dedicated networking and meet-up sessions were also part of this event.